Leonard was a man that truly understood what is at the core of the Ethix philosophy. There is enough for all of us on the planet; for those of us with abundance it is our responsibility to share it with those less fortunate. By doing so, we all grow and it just keeps expanding. 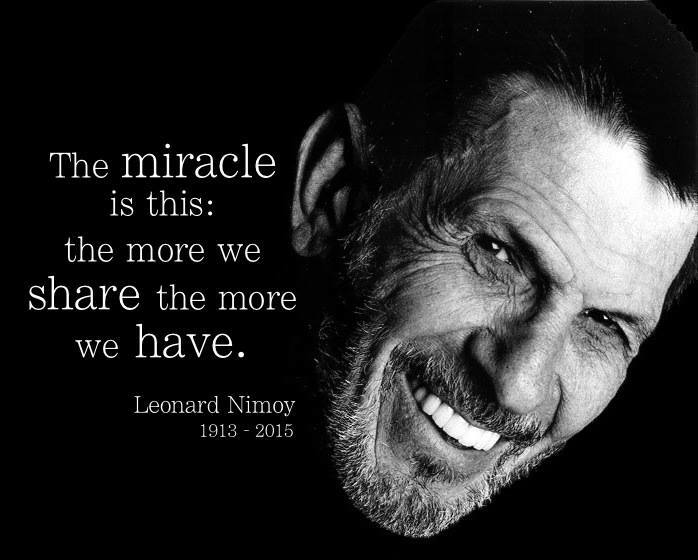 To Leonard, rest in peace, you will be missed. To all of you that support Ethix, help us spread the word and the change.